Discussion in 'DPF Auction House' started by summerskin, Nov 5, 2018. 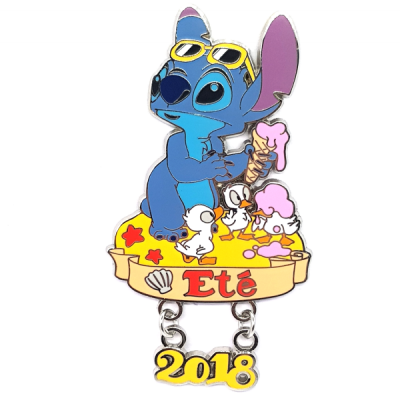 Picture of the pin you will be getting. 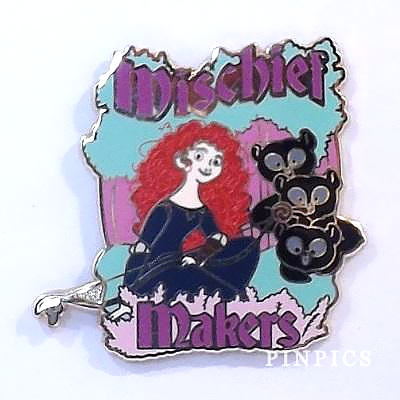 My pinpics name is summerskin and I have limited wants on there but I basically am just looking for something new and fun for collections or that might trade well. teddy_ruxpin and CanaDaLE like this. What a cute scene! I’m sure you’ll get a lot of great bids! 2 Days left for this adorable PODM. 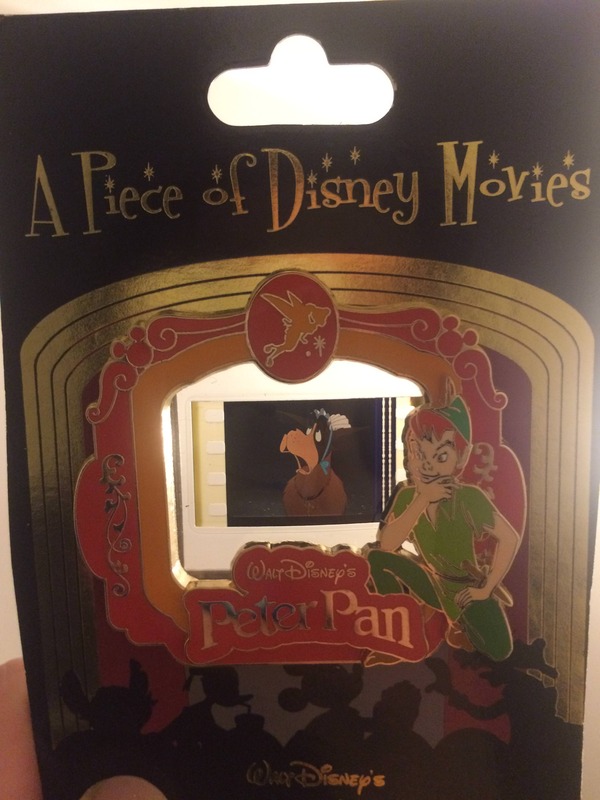 This is a lovely pin and i only have 2 PODM's of Jungle Book and Alice and Wonderland. I'm sorry i don't have anything from your wants list,I'll try with these from my collection please. 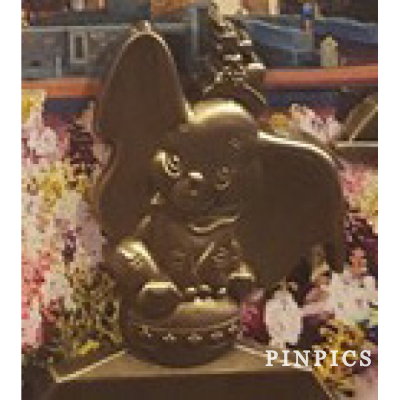 Pin 89908 DLP Hop Low and 129825 DLP Summer 2018 Stitch and Ducklings LE 700 brand new on original card and sealed .Thanks,Sabrina. I'll throw my hat in the ring, too. I know it doesn't have Ewoks on it, but it is where they live! Time for a Leaderboard. Thank you all for such awesome bids. It's definitely really close. 1. @AshleyV with an amazing Ewok pin and two other beauties. 2. 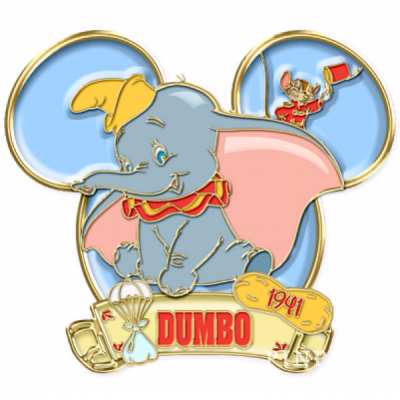 @teddy_ruxpin with a Hop Lo my husband would freak over and an adorable Stitch. 3. @CanaDaLE with some amazing baseball pins. I'm probably going to have to put in a super last minute bid tomorrow after I my eBay sales end, lol! Question 1: Would you appreciate Dodgers pins as 'baseball-themed' pins, or dislike them since they're a Giants rival? Question 2: Does the conch shell that baby Moana holds count as a snail? Question 1: I do not appreciate the dodgers period. Question 2: The conch shell does not register as snail to me. Only land ones. I will bid in 115931 WDI Dory. 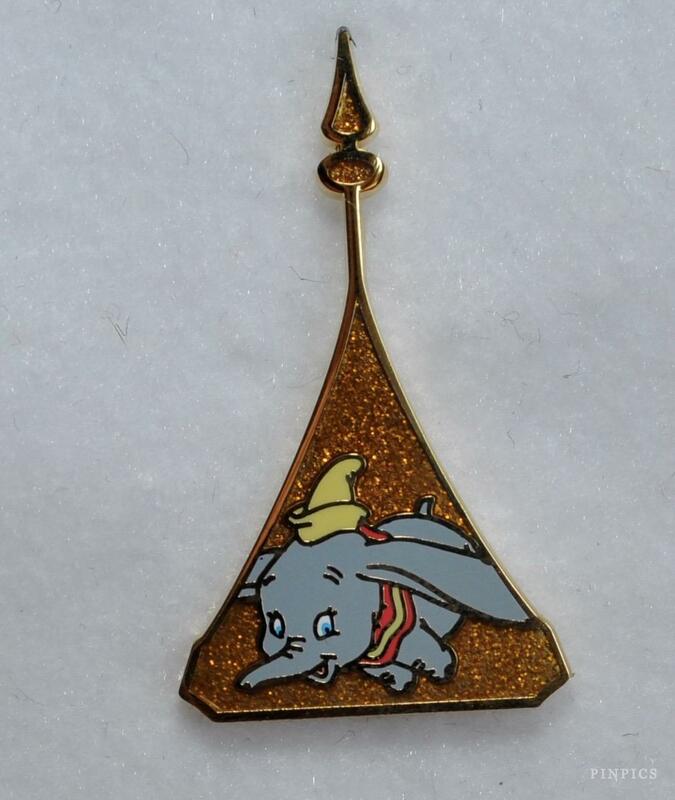 I'll add to my bid pin 112581 WDW Annual passholder gold statue Dumbo ,Thanks. 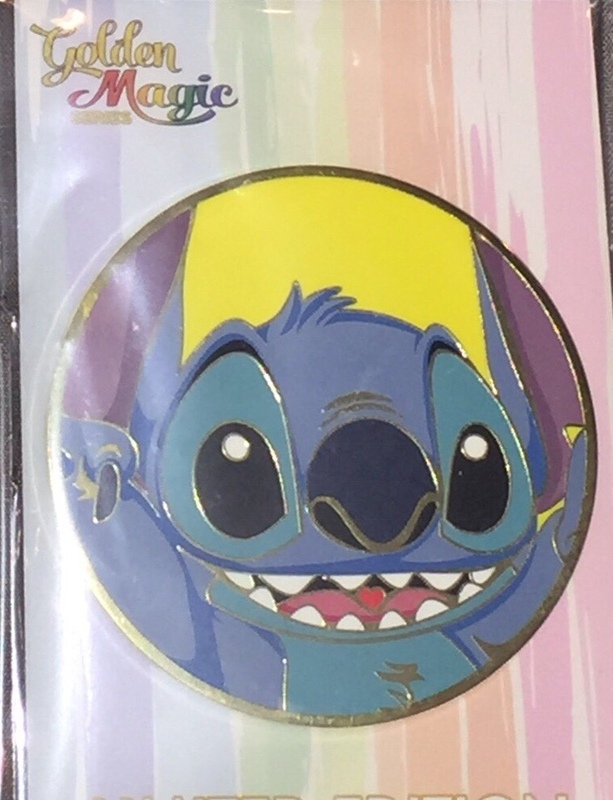 I will bid Pin 111693 DSSH - Halloween 2015 - Mike, Sulley and Boo from your wants list and Pin 36928 Disney Auctions - Lilo & Stitch Easter Bunny, an old DA Lilo & Stitch pin. New leaderboard that I worked out the tie on. 1. @sockgnome That squid pin is amazing. One hour to go. Thanks for so many wonderful bids. 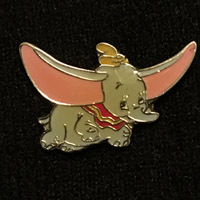 In addition to the first two pins below, I will add Pin 61564 JDS - Dumbo - Mini 3 Pin Set (Dumbo Flying Only) and Pin 33745 Incredibles Lanyard Starter Set -- Mr. 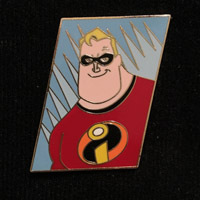 Incredible - Bob Pin Only for four pins total in the bid. AshleyV and summerskin like this. With a shot right at the buzzer @swscref wins. I'll send you a message. Thanks so much for such wonderful bids.